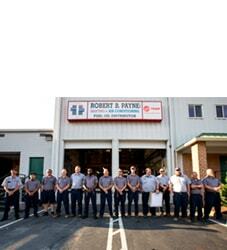 Contact Us | Robert B. Payne, Inc. 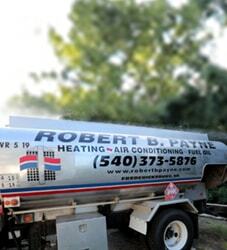 Contact Robert B. Payne, Inc. 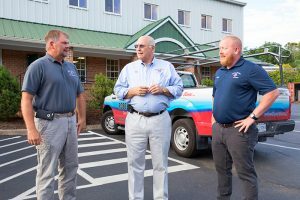 If you’re interested in finding out more about the services we offer, or to schedule a service appointment, give us a call at (540) 373-5876 to speak with one of our friendly and knowledgeable staff members. 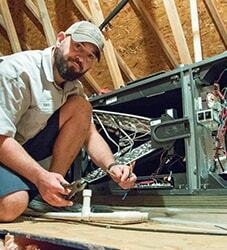 We’ll be happy to give you an estimate of the costs of any services you require. You can also request an estimate, ask a question, or provide a comment for us by using the online submission form below. We look forward to hearing from you.